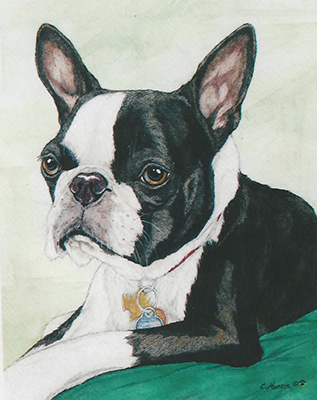 Dog and cat portraits are a great memorial to a beloved pet. 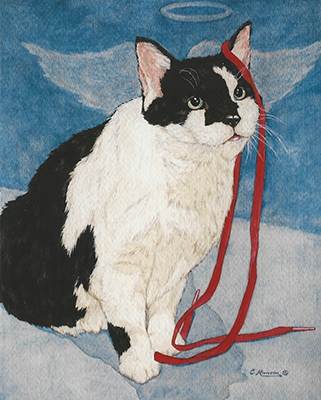 Losing a pet is hard. 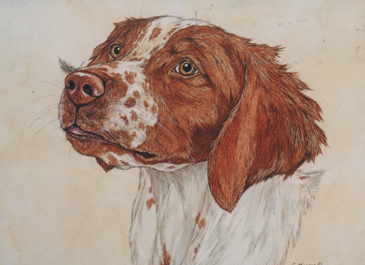 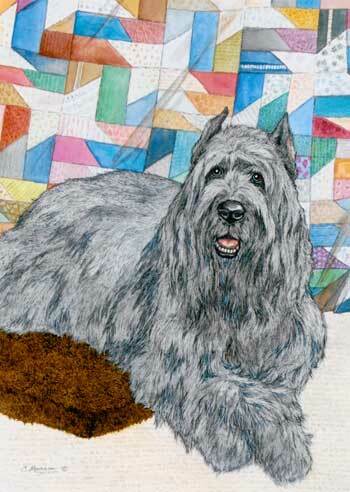 If someone you love has lost their pet, consider giving them a portrait of the animal to remember him by.